A documentary about a couple that tries to navigate their daily lives using bitcoin instead of fiat currency has been released. Life on Bitcoin debuted on VidAngel, a controversial service that has drawn some ire for its family-friendly policies, which some claim amounts to censorship. 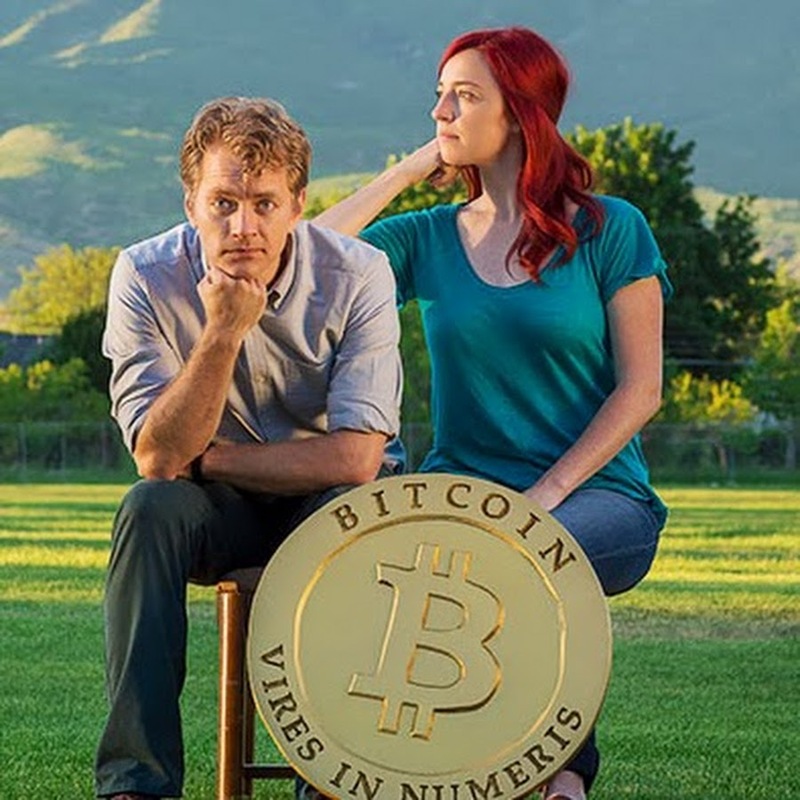 The film spotlights newlyweds Austin and Beccy Craig, who attempt to spend 100 days on bitcoin, recording their activities. Life on Bitcoin is also be available on iTunes, YouTube and Amazon.com.